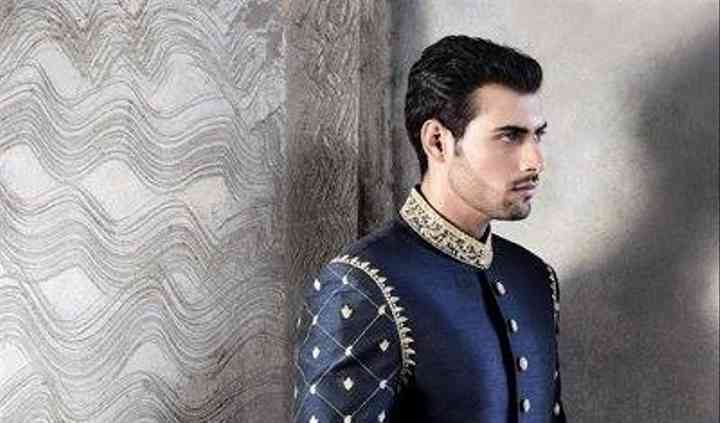 Known as the tailors of Lahore, Faqir Chand & Sons is a designer store for mens wear located in Ludhiana, Punjab. 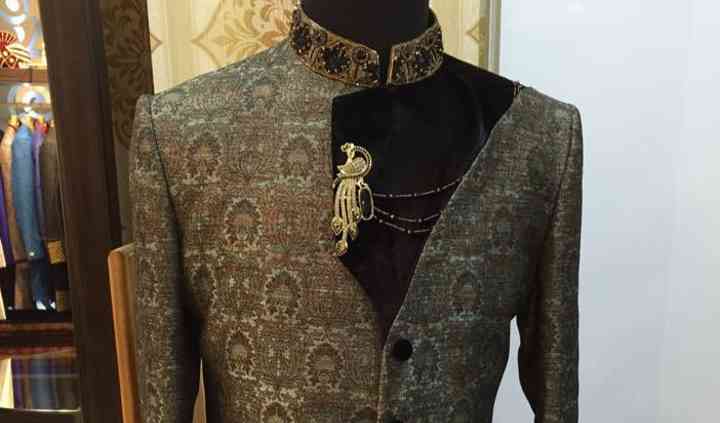 It provides apparel for men for special occasions such as pre-wedding and wedding functions. 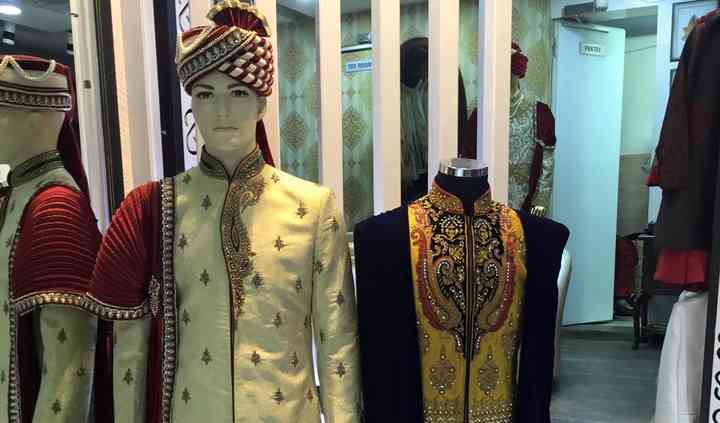 Established in 1948, the store has been providing a wide range of wedding apparel for men. 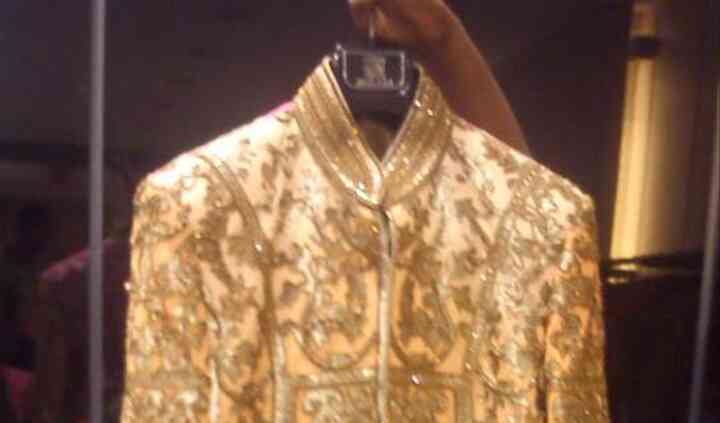 The store also offers stitching services as per your choice of colour, fabric and style.